Imagine instanly getting hot water out of the faucet within seconds and never running out. Simultaniously doing laundry, running the dishwasher, and taking a shower - NO PROBLEM! 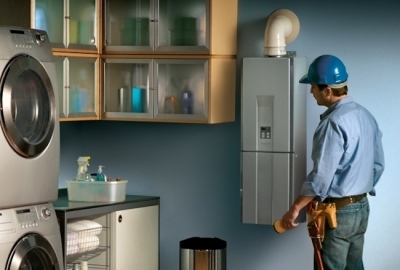 Tankless Water Heaters use up to 40% less energy than traditional tanks which helps save on utility costs. 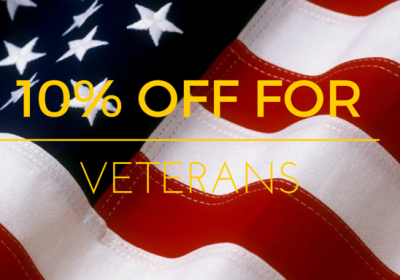 Looking to sell your home or upgrade it? Newer technology adds value as well as provides you energy efficient rebates through your local utility provider. Not only is it a space-saver but it's so compact it can be installed on an interior or exterior wall. Small tankless water heater size saves you space by installing in crawl spaces, or attics. 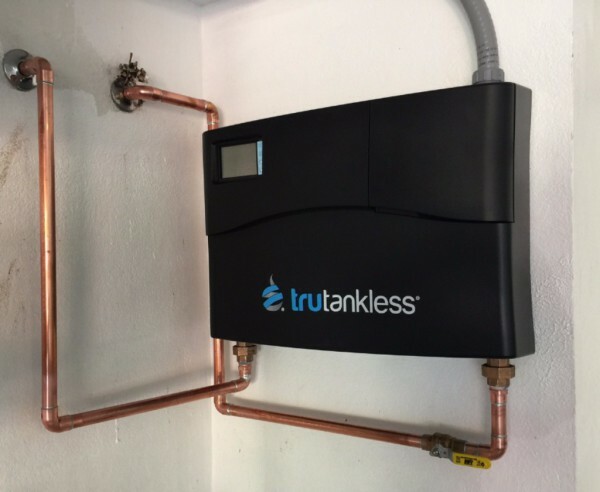 The tankless water heater technology is so advanced that there is no need to replace an entire system as you would a traditional water heater. Replacement parts are available.